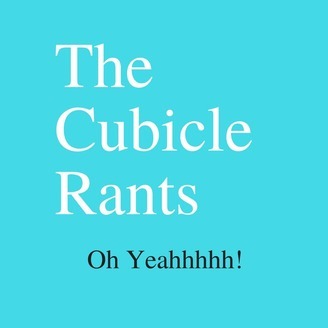 Podcast by The Cubicle Rants. 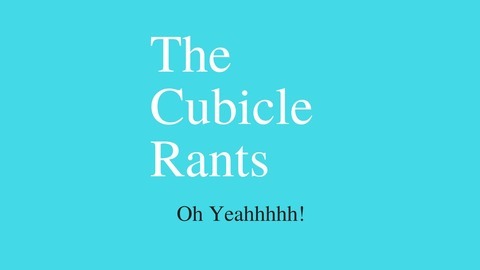 Ben & Fota talk about analytics, revenue, and stats. Fota never really straight up quit a job and Ben took a Mormon smoke after quitting his Alaska job. We will be back January 8th!